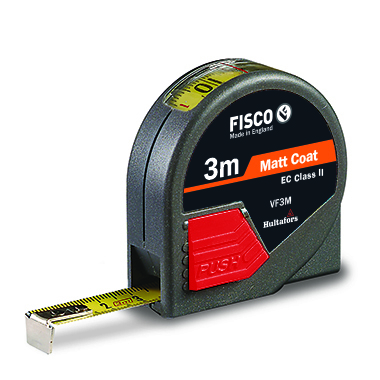 A specialised tape measure with a window in the top of the case to display measurements which include the case length. This is particularly useful when measuring inside measurements such as window frames and alcoves. Tough polycarbonate case with window in top to display measurements.